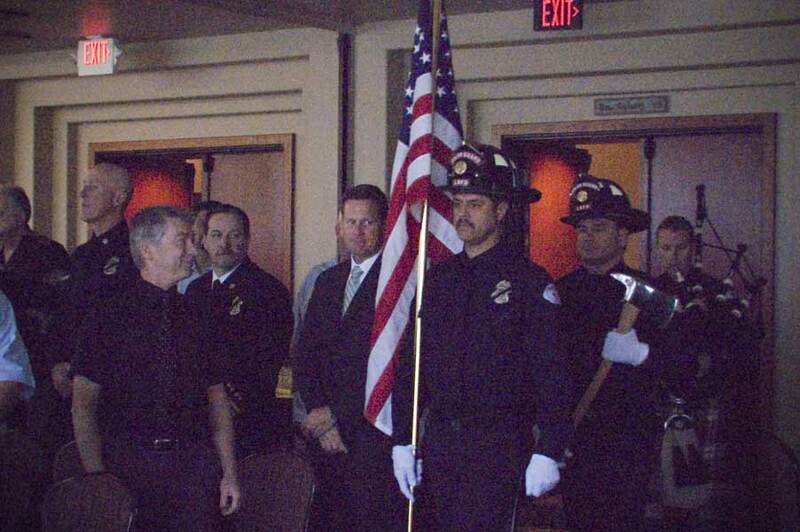 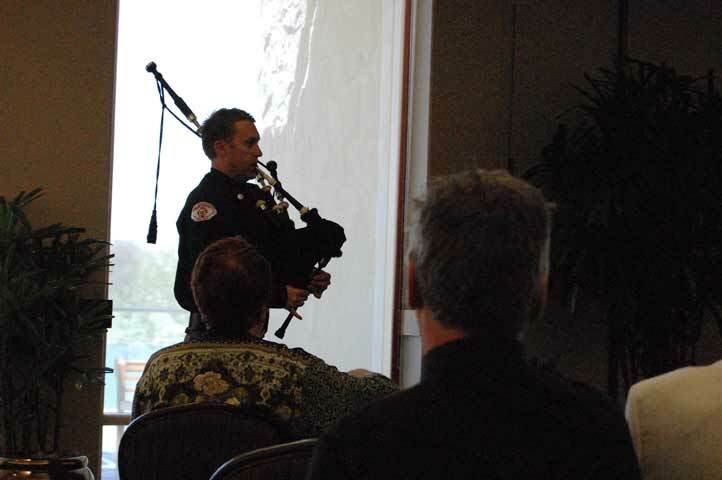 On the Afternoon of April 8, 2010, a memorial ceremony was held at Old Ranch Country Club in Seal Beach honoring Retired Fire Chief Robert Leslie. 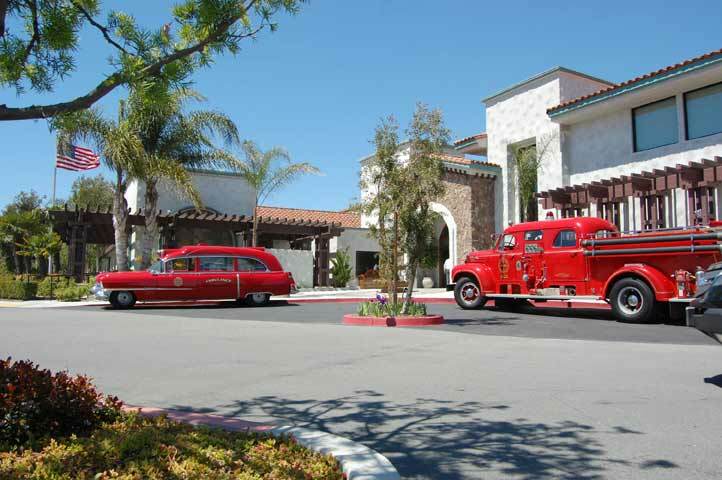 Sadly, Chief Leslie passed away at Long Beach Memorial Hospital on March 20, 2010. 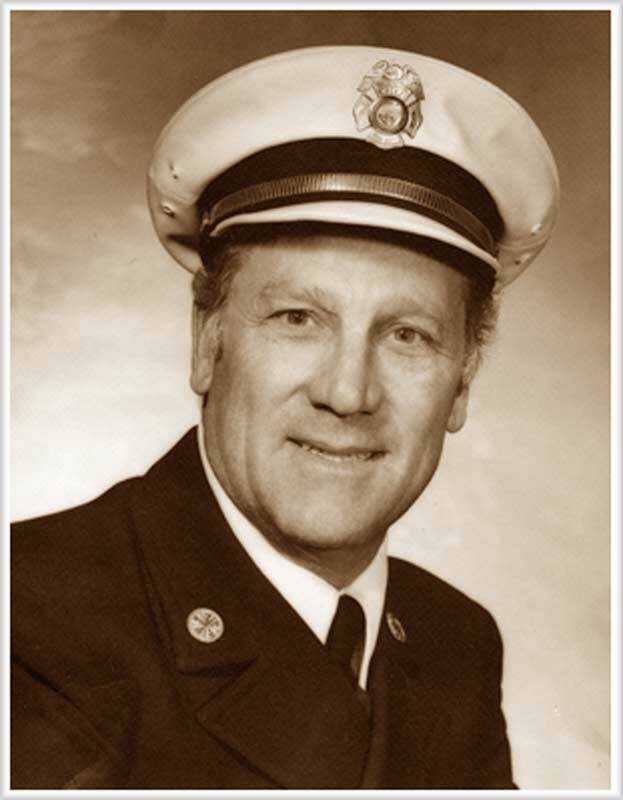 He proudly served as The Long Beach Fire Chief from 1976-1984, which marked the end of a shining career that spanned a total of 39 years. 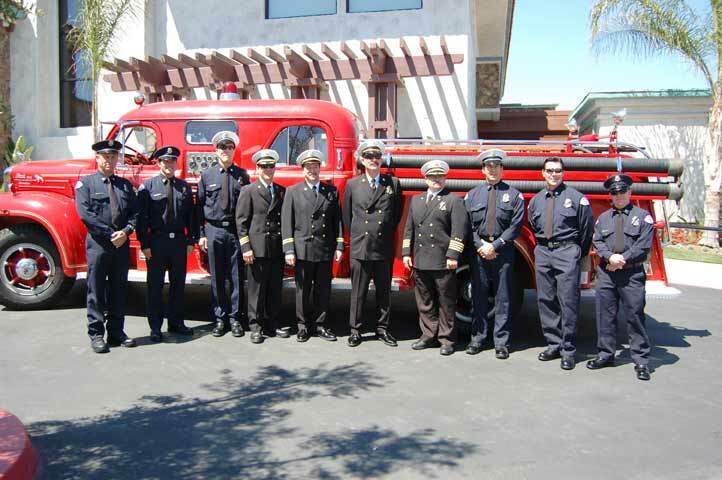 Current members of LBFD, the Long Beach Firefighter’s Museum, and the Long Beach Fire Department Honor Guard joined many friends and family members to pay their respects to Chief Leslie. 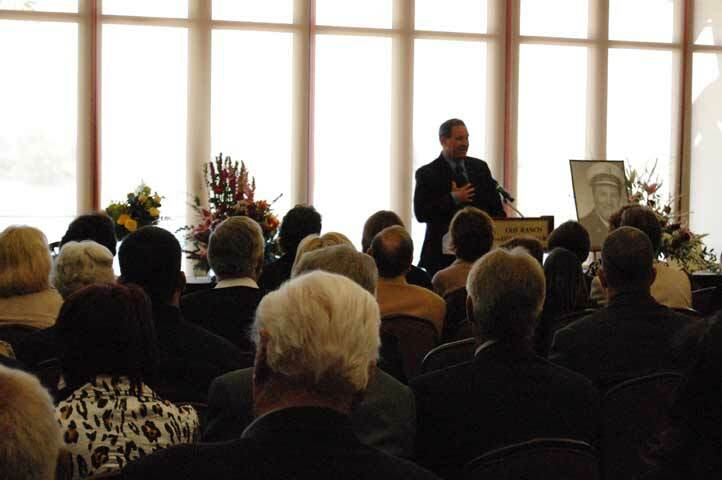 He will be sorely missed.